Have you been injured at work, at home, or during your favorite sport or leisure activity? 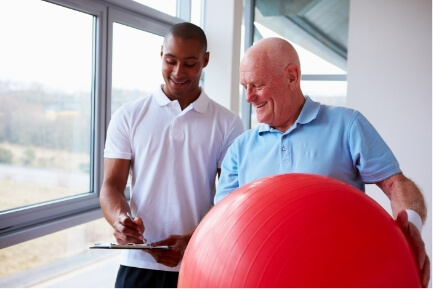 Contact Physical Therapy Services today to schedule an appointment with an experienced physical therapist. We’re ready to help you feel and move better, no matter where life takes you!